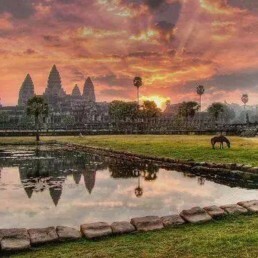 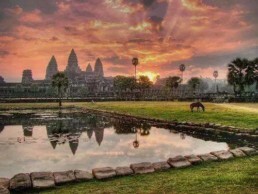 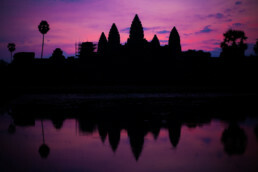 If you have 3 days to visit Angkor Wat then we will most likely have the chance to see the breathtaking sunrise in Angkor Wat. 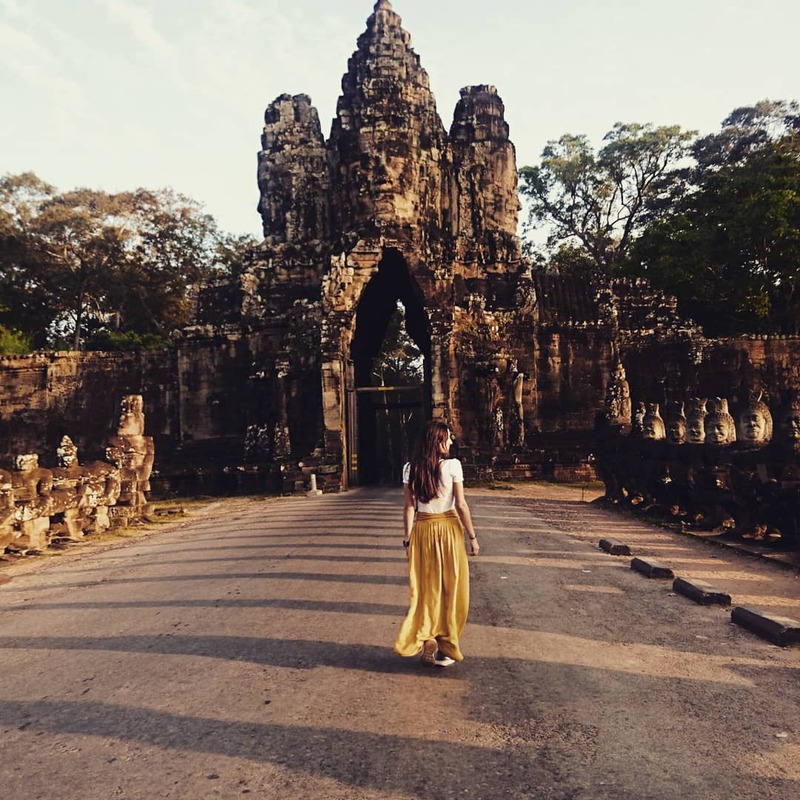 For that we will wake up early in the morning and i will pick you up in your hotel around 04:30am so that we get there early for you to get a good spot. 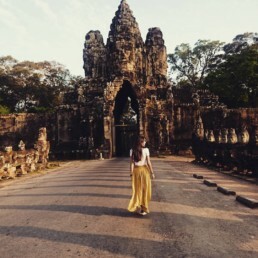 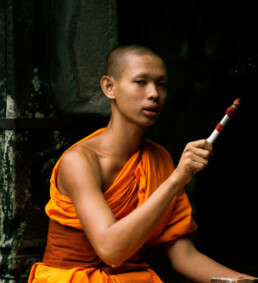 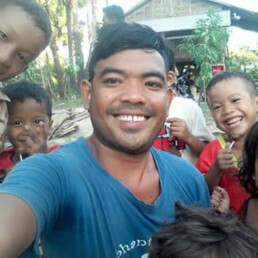 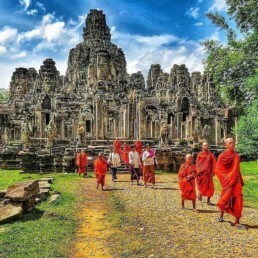 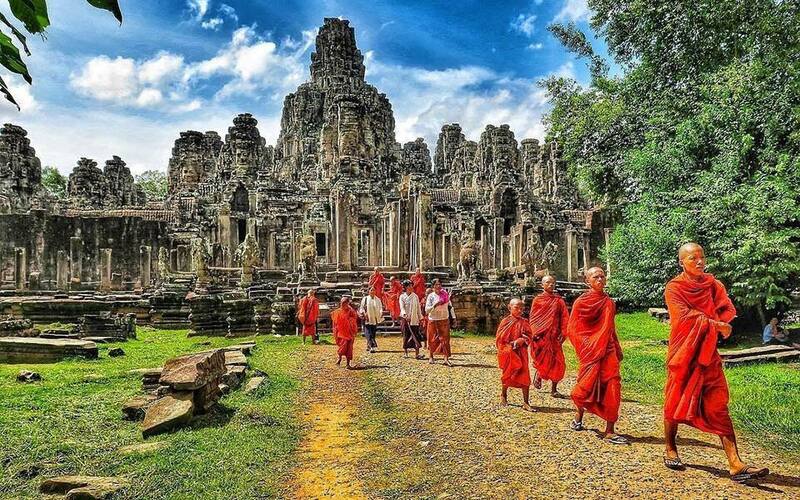 After this we will cover all of the most important and beautiful temples (South Gate of Angkor Thom, the Bayon complex, the Elephant Terrace and the Terrace of the Leper King, Baphoun and Phimean Akas temple, the famous Ta Prohm temple and in the afternoon we can visit Angkor Wat from the inside).